In the first days of 1836 revolution was brewing in Texas. The battle of Gonzales had spawned the Texian conquest of La Bahia and Bexar. The Texians were sure the Mexicans would soon see the wisdom of allowing the Texians their own government. The Indians, however, just saw opportunity. Depredations continued and the further up the Guadalupe river you lived, the more danger you faced. That danger reached Sarah Hibbens and her family. This wasn’t her first suffering at the hand of the indians and it wouldn’t be her last. But after a harrowing escape from the horror of captivity, she ran into a new force that would change the course of Indian/settler relations forever: The Texas Rangers. Captain Tumlinson and his men chased the Indians into the area that would later become the capital of the Republic of Texas. 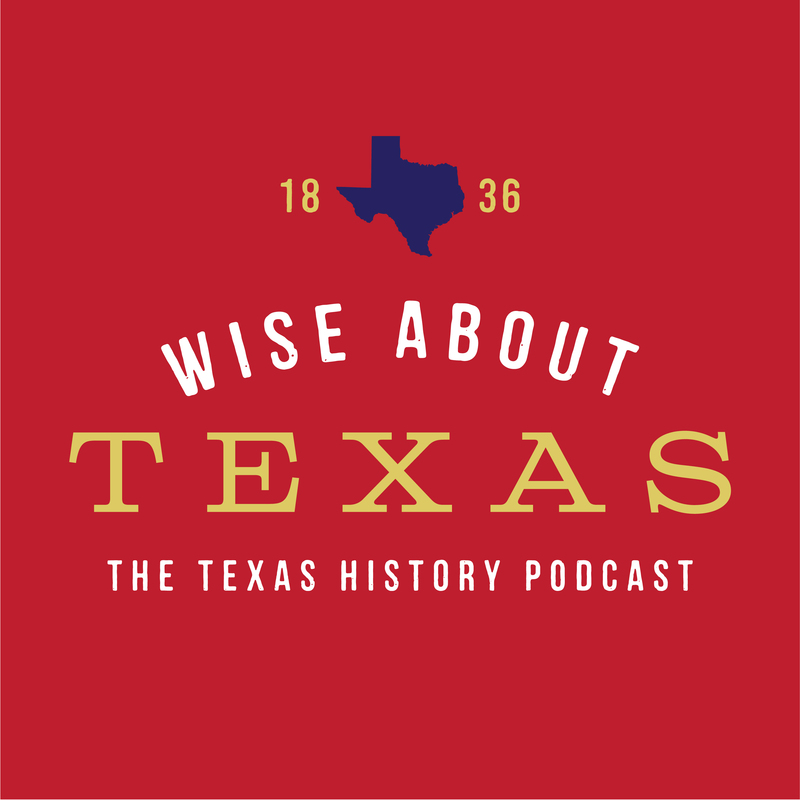 Hear the story of the first battle between Texas Rangers and Comanche Indians in the latest episode of Wise About Texas. Loved this story. It’s so hard to imagine why anyone would live in Texas knowing that an Indian raid could kill them in an instant. I enjoyed this story of the first Texas Ranger battle! What do you think about the revisionist history claim that Trxas Revolution was all about maintaining slavery? It certainly was not “all about” it but it did play a role in an indirect way. One of many, many factors and, of course, it would depend on whom you were to ask in 1836. My husband’s great great grandfather Adam Lawrence fought at the Siege of Bexar and San Jacinto. Thanks for the fact filled informal seminar on early Texans and the special interest you shared on the Texas Rangers today. I share your Texian interest, but your reading and story synthesis is far superior. I hope we can schedule a wider conference for you to lead at the Brazos Tower at Bayou manor next year. The general topic is up to you. The expected audience includes a number of retired local professionals and professors. When the Texas State Guard reorganized on 1 JUL 1993 the state defense force from North-East Texas was designated as the 8th Brigade and the name Terry’s Texas Rangers reclaimed for the unit. The original Terry’s Texas Rangers were constituted on 2 FEB 1861 as the 1st Ranger Regiment. On 2 APR 1862 it was re-designated the 8th Texas Cavalry at Bowling Green, Kentucky and received its nickname Terry’s Texas Rangers. Symbolism:	A raven was a symbol for General Sam Houston and later Terry’s Texas Rangers. It is placed on a gold shield signifying the unit’s original cavalry mission. My former Texas Rangers’ ancestor was Andrew Jackson. The relation to the president by that name if any is not known. It is possible though that he was related to Stonewall Jackson.